Are you that kind of a person who is addicted to watching videos online? 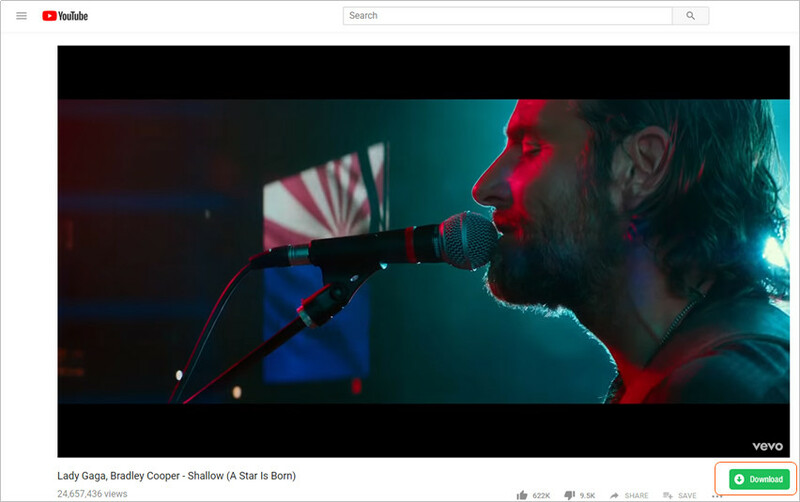 People nowadays not only do watch music, videos on YouTube but also share funny videos across the globe from their computers and mobile devices. However, it is not at all times that you can watch videos online for over long period. You may be in a Wi-Fi hotspot temporarily and you want to download the video later offline. Let me lessen your deep thoughts. iTube HD Video Downloader is for all your YouTube downloads and conversion. Just as the name suggests, it indeed does wonders when it comes to its performance. 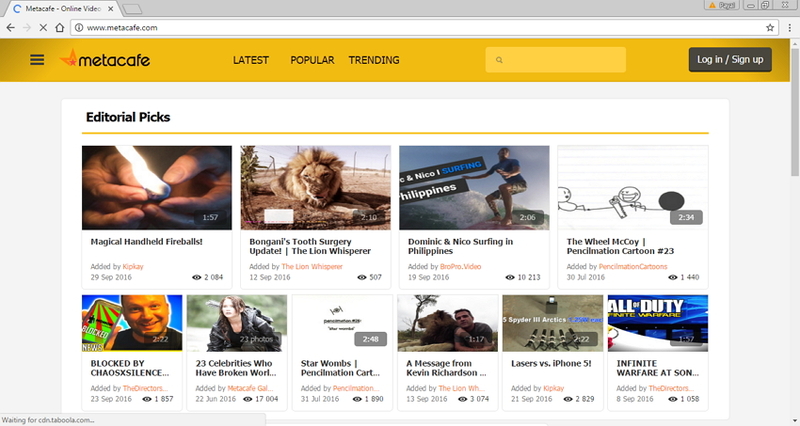 KeepVid Pro can download videos from YouTube, record and convert them. Let’s take a look at its major functions. It downloads all videos, music and funny clips from more than 10,000 sharing sites. 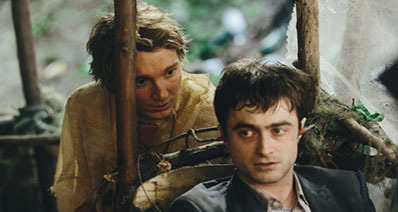 It also converts video as you download to famous formats that you know, ranging from MP4 to MP3 and many more. This app is supported by all big browser namely Safari, Internet Explorer and Firefox. This software can convert music to all devices' formats like Android, iOS gadgets. It downloads video 3 times faster than any other download tools. Download iTube HD Video Downloader and install it on your PC. For Mac users, download the Mac version and run it. Then follow these guidelines on how to use KeepVid Pro to download videos directly to your computer and transfer them to your device. Step 1 Open the browser and go to YouTube. Step 2 Copy and Paste the URL. At the address bar, copy the URL of the video you are playing. Step 3 Paste and download the video. At KeepVid Pro window, tap "+ Paste URL" to paste the URL. That is it. Your video is downloaded. This app is recommended since you can download up to 10 videos at a time, unlike just downloading directly from YouTube. Open a browser. Ensure you are connected to Internet and open YouTube. Then play the music video you want to download. “Download” button will pop up on your window. Click on it and choose the quality of the video. To get a full pleasure of downloading video on YouTube, you need to know the best Android apps that download videos directly to your device. You should go for an app or service that is fulfilling in terms of speed and quality of audio. Here are the best Android apps that let you save your music from YouTube. This is an amazing App that downloads music directly from YouTube to your tablet. Download it online and install it on your computer. Click on this link to download it. This app boasts of its fast download speed coupled with various customization options. That means it allows you to manage and create your own playlist. 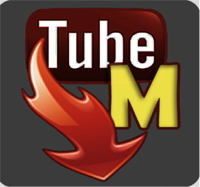 TubeMate YouTube Downloader is reliable since you can download several files simultaneously. Even if it was to purchase this app, it could be worth due to its outstanding features. It is an app that you are assured of downloading videos of different formats and of high resolution. With this app, you can share your playlist and videos with friends on different social sites such as Twitter, Facebook, Tumbler etc. With a just one or two mouse clicks, your video can go viral. This app is no longer available on Google Play, thus you have to download it on different sites. It is an app that is freely available on Android market. Using this app is free although ads keep popping up. It is a free app that you just need to download it from various sites online. If you are a YouTube lover, this is a must-have app for you. It will enable you to download and view videos on YouTube. It is well designed to match with your android devices. The moment you download the videos, you can filter and sort them according to different groups. Just like the Tubex and TubeMate YouTube Downloaders, you can download videos of different formats. 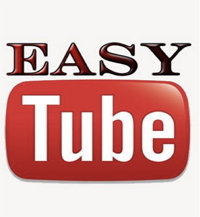 Easytube downloader is fast and stable. It is a reliable app. It can be difficult to embed as a plug in websites. There you go, at least you have grabbed some knowledge on YouTube downloaders.